3D printing has already entered the world of consumer products and we can see a lot of innovations and ideas along with the online offerings and on demand printing. This change will progress slowly but it is predictable. Already 3D printers can print solid objects that can be used at home and offices. The list of innovative consumer products that are printed with 3D printers is endless. Some of them are really creative and some we could never thought of. The innovation of the 3D printed consumer products is a process where several rounds of concept evaluation and designing are involved. Then the process has different stages of design, testing and then the final product is printed. The rapid prototyping and additive manufacturing range makes the printing possible for products across all industries like electronics, fashion, accessories and communication. The wide range of 3D printers makes it possible to print these designs accurately with the best product quality and durability. 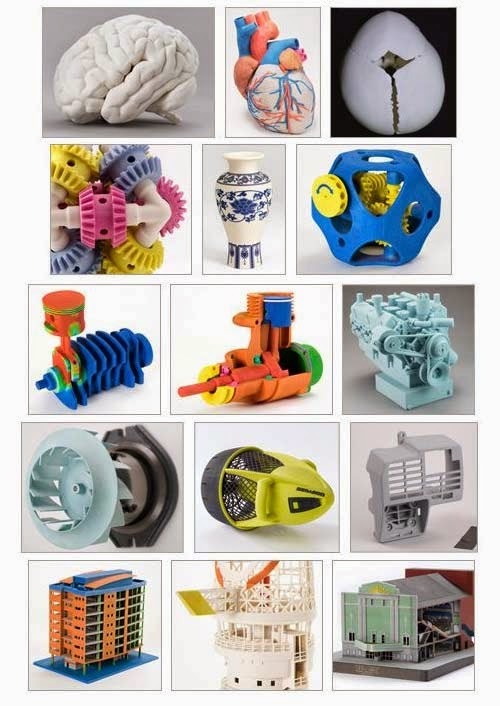 The consumer products that are 3D printed are phone cases, phone back covers, toys like chess pieces, bricks, Lego and action figures, jewelry, clothes, innerwear, persona gift ideas, musical instruments, home décor like mugs, glasses, ceramics and decorative articles, art pieces like sculptures, tools, edible food and glass frames. Apart from these products the sky is the limit for the hobbyists and designers as their creative ideas can print anything. We hope that the 3D printing technology progress with some advanced features that help resolve the challenges in different industries. We expect to see some new and amazing features with new inputs and designs and with very low prices. The low cost can change the consumer landscape and will transform various industries. Established and seasoned players in the market will definitely have to embrace the technology to survive the competition.